Where can I taste great “Gelato” in the Cinque Terre? What is the difference between Gelato and Ice Cream? Well, let’s follow Gino D’Acampo sharing with us the secret of authentic gelato making while talking to famous Vernazza gelato maker Gianluca Giannoni of Gelateria Vernazza. Follow us to and watch the video. Click on below image. Watch the amazing video on the gelateria with Gino and Gianluca making gelato. Gelateria Vernazza is one of the three great gelato makers in Vernazza and, since it is located right across the street of our office, it is also an easy treat for the team of Cinque Terre Riviera Incoming Tour Operator. That’s why we want to share this with our customers on arrival. We offer 2 gelato cones for each reservation booked through our website www.cinqueterreriviera.com. That’s a treat! We want our guests to start your stay in Vernazza with sweetness before going to their rental! Gelateria Vernazza has a great tradition here in the village, started in 1999 by Gianluca and Valentino’s father, Pino. To Pino Giannoni (A Pino) all the stores activities are dedicated and the stores cups always bear his name. Gelateria Vernazza has another lovely store in La Spezia, Corso Cavour, and soon another one will open in Piazza Verdi. and the freshly baked gluten free cookies! So good! That’s why Cinque Terre Riviera invites you to taste the flavor of authentic GELATO at Gelateria Vernazza when in the village! But you can taste lots of it only if you book a property. 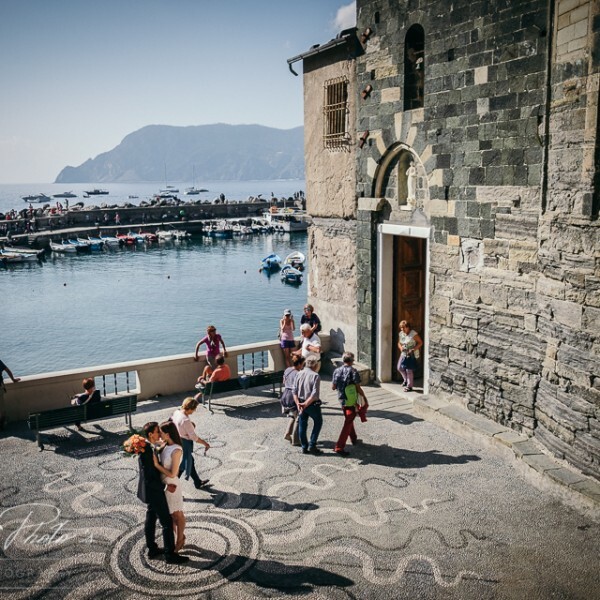 Do not fail to get the best rentals in Vernazza! Only the best, just for you!